In this teen girl’s bedroom in the Nashville home of Pencil and Paper founders Gen and Ben Sohr, a white foundation gives the space a clean, airy base. Pops of orange, chartreuse, and red are fun and sprightly. 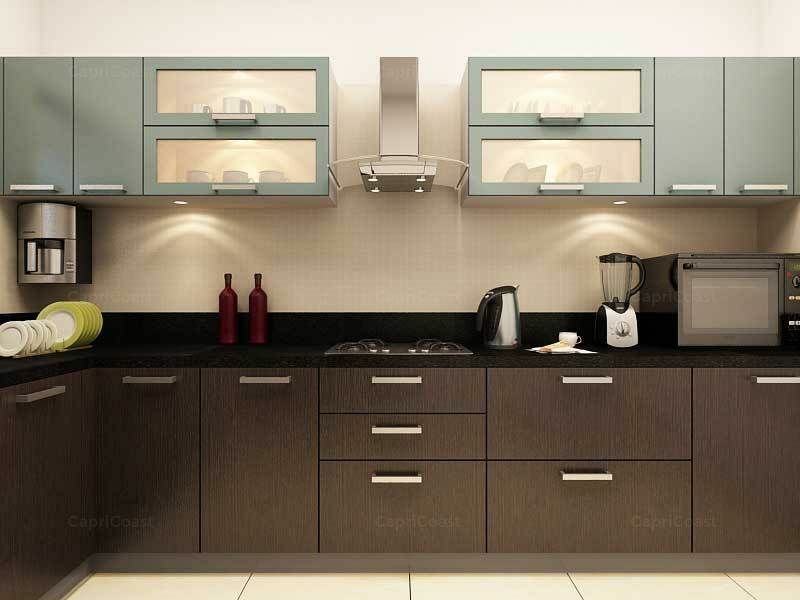 The combo of feminine pieces and modern lines gives the room a contemporary bohemian vibe. 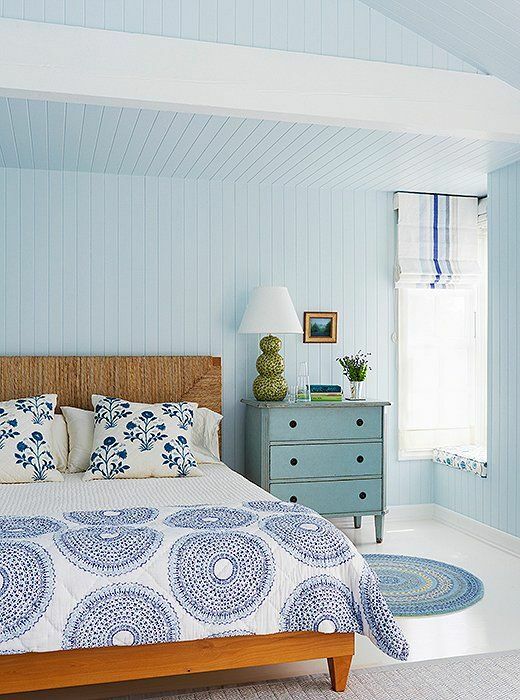 Boston-based interior designer Mollie Johnson gave this bedroom a masterful mix of blues and creams for a soothing, airy vibe. 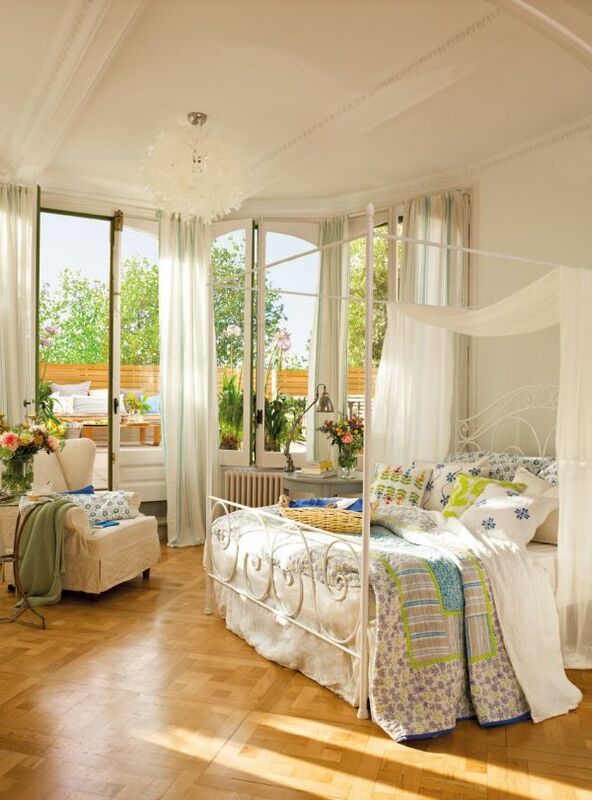 The traditional space feels fresh thanks to crisp cottons and lots of natural light. 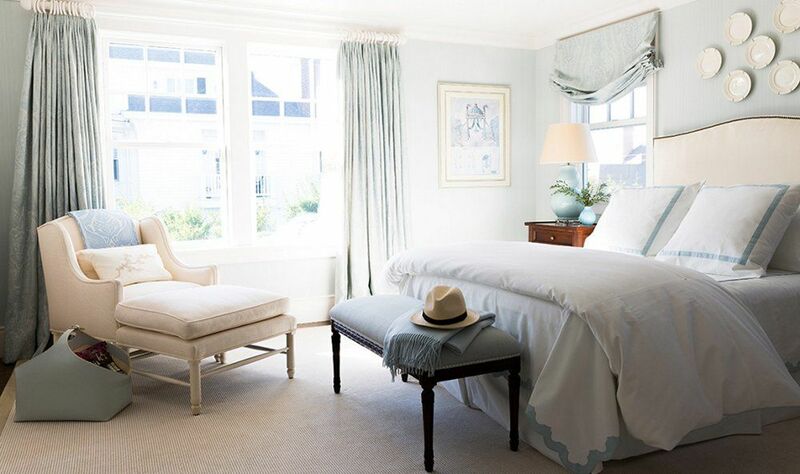 Layers of light blue create a wholly coastal vibe in this beach-house bedroom. A medley of floral, striped, and medallion patterns makes for a free-spirited aesthetic. 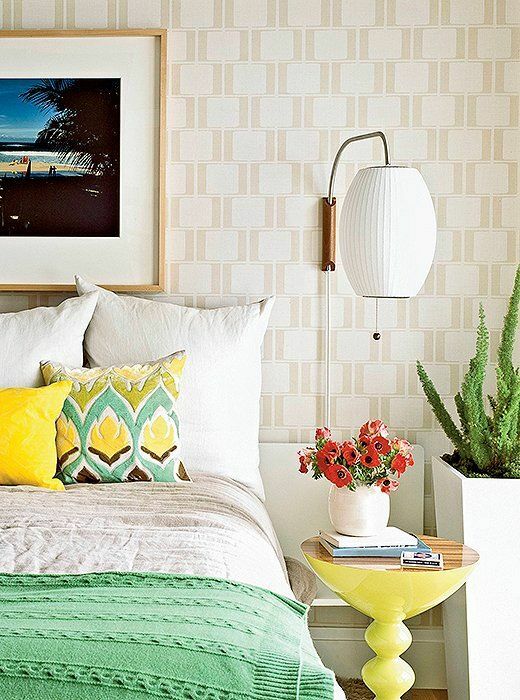 Mid-Century Modern moments say aloha to an island vibe in this cheerful summery bedroom. We love the layers of citron, bright yellow, and seafoam green and the subtle visual interest of the retro patterned wallpaper. Decorating Ideas Is a Hammock the Hangout Spot You’ve Been Missing? The master bedroom in Caughy’s beach house has a coastal vibe thanks to various woven textures, including a Ralph Lauren grass-cloth wallpaper and the luxurious bed. 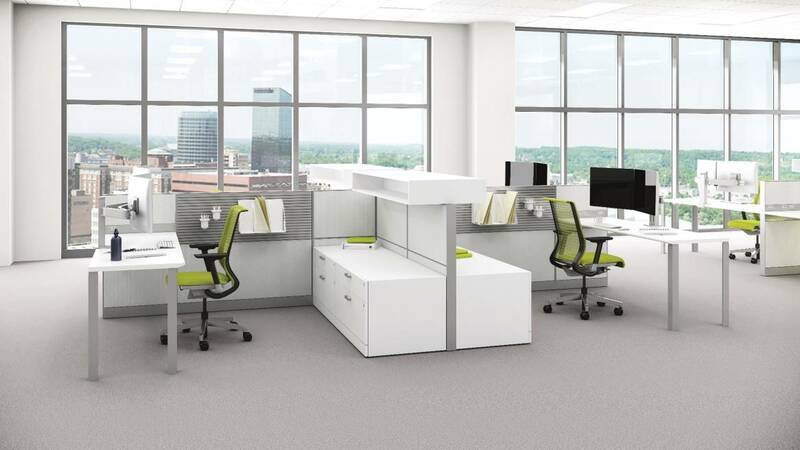 A muted palette of whites, linens, and a few hits of black keeps the scene calm, quiet, and utterly relaxing. With seafoam walls, a canopy bed floating in the middle of room, and pendants flanking the bed, this cloudlike bedroom is as dreamy as they come. 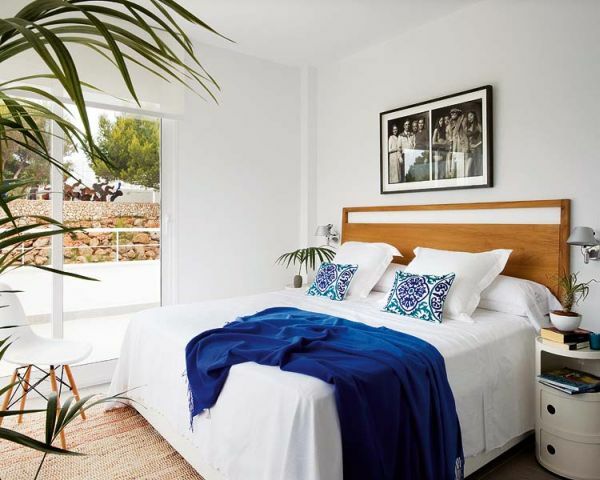 We love the minimalist styling; the space is tailor-made for a blissful night’s sleep. Vibrant striped pillows, palm-inspired bedspreads, and soft yellow walls give this bedroom in designer Matthew Caughy’s beach house a youthful summery spirit with a modern Polynesian vibe. Try freshening up your bedroom by swapping in a new blanket and bringing in poppier pillows for the summer. Tropical leaf-print floors, sky-blue upholstery, a kelly-green bedspread, and sheer linen curtains are a recipe for a soothing yet bright summery scene. Eschewing a rug in favor of exposed wood floors cools down this space. 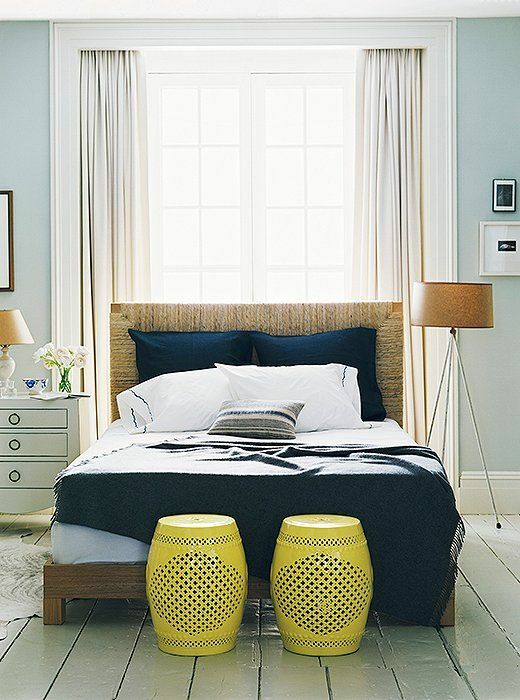 A pair of sunny yellow garden stools instantly infuse a school’s-out vibe into this transitional bedroom. Light blue walls, a woven headboard, and crisp white sheets lend a softness to the space, while clean lines provide a bit of modernity. In the sprawling Ojai, CA, home of Brooke and Steve Gianetti, a dusty palette of linens and soft blues is incredibly calming. A well-loved leather armchair, an antique wooden dresser, and a few industrial metal pieces give the room a romantic vintage vibe. Summer is here, and we’re keen on giving our bedrooms a seasonal refresh. It’s time to draw back the curtains, let in the light, push open the doors and windows, and feel the breeze. Tuck away those furry throws and wintry accents to make way for poppy colors and a warm-weather mood. 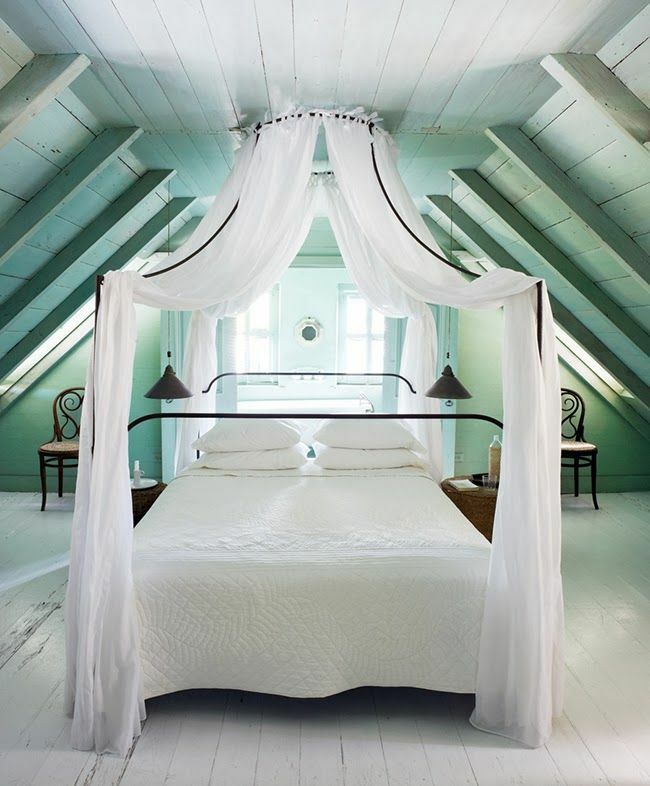 We’re looking at some of the dreamiest summer bedrooms for inspiration. 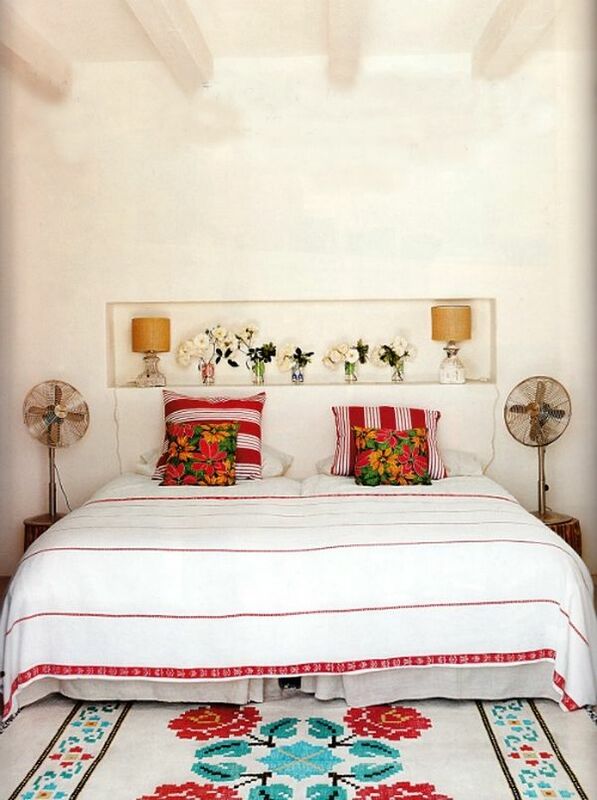 Be it a sunny yellow side table, a tropical bedspread, or a nautical woven headboard, how you do summer is up to you!